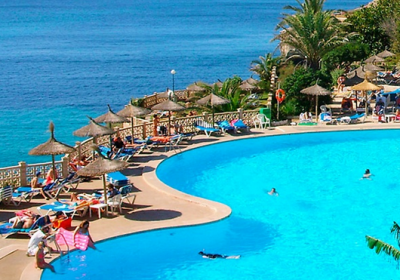 All Inclusive Holiday to Majorca just £149 each !! 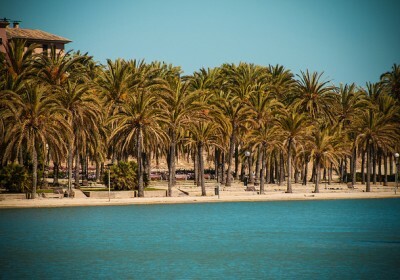 4* Star Holiday to Majorca for 8 Nights with Flights, Hotel & Transfers just £96 each !! 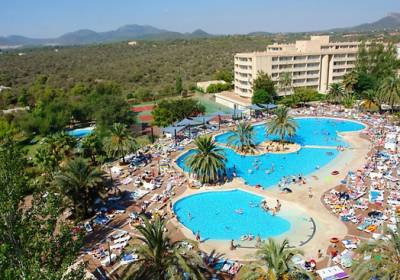 2016 Holiday to Majorca for 7 Nights including Flights, 4* Hotel & Car Hire just £48 each ! !